It's always fascinating to look at anamorphic 3D street art. 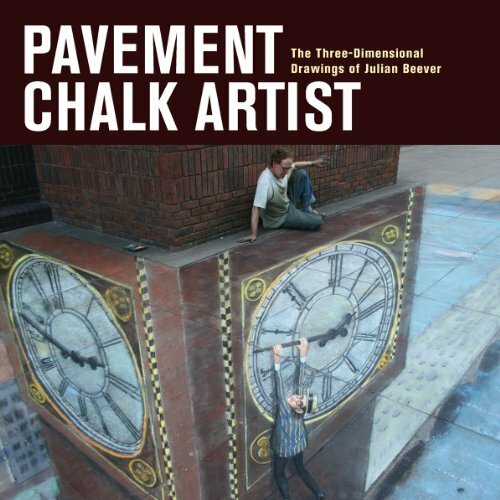 Every pavement drawing by Julian Beever is a joy to look at. You know your eyes are playing tricks on you but you can't really figure out what's happening. I think that's the attraction of these drawings. All them come with interesting stories on how they were made. There was one where he had to draw a laptop computer but was told by the police to erase it as soon as he was done.